Asha Henna Stall at WOW 2015! It's that time of year again! The Women of the World Festival at Southbank Centre has become a firm fixture on the ASHA calendar. 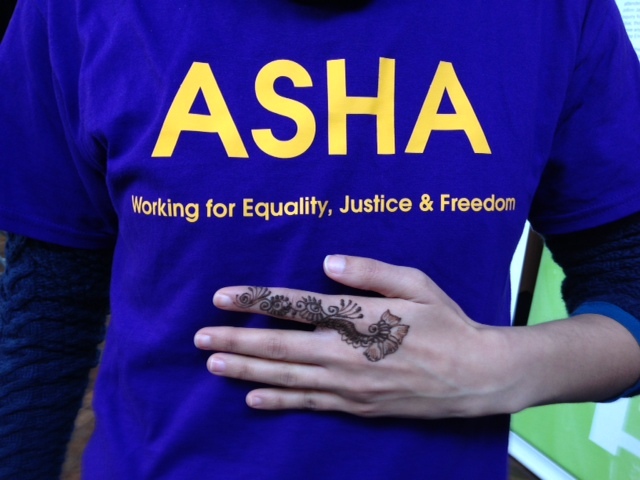 This year ASHA will have a very special henna tattoo stall in the WOW Marketplace on Saturday 7th March. Why not come and indulge in a beautiful and unique henna tattoo? All proceeds will go towards supporting South Asian women and children escaping violence.